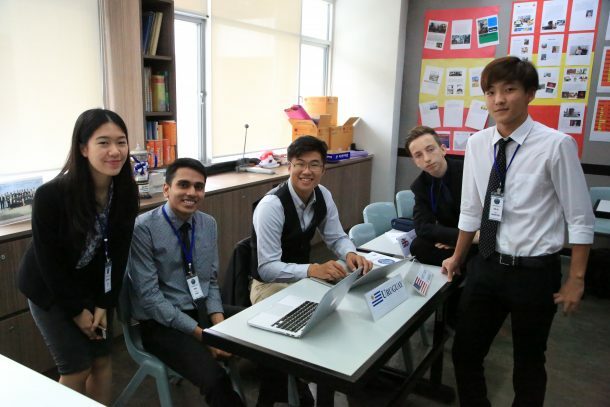 On Sunday, October 8, 24 of the Wells MUN Club members traveled to Bangkok Patana School for Bangkok’s largest local MUN Conference, BKKMUN. 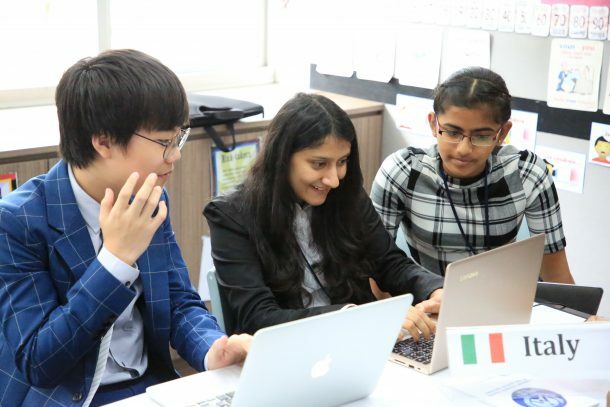 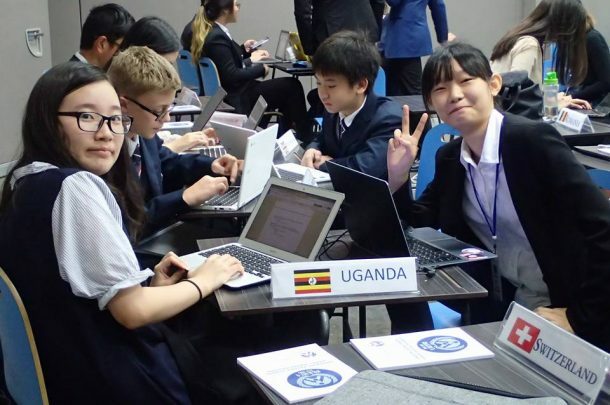 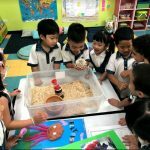 The 25th session of the Bangkok MUN Conference, while being a milestone in itself, it was also a milestone for our school. 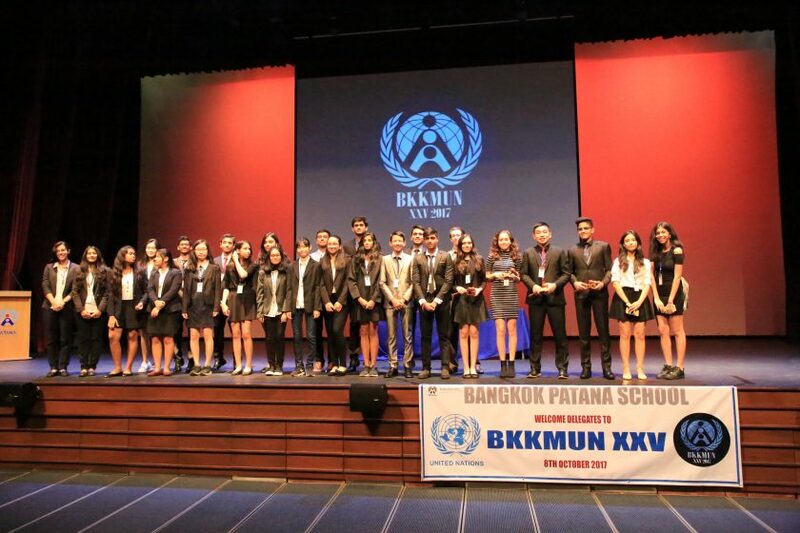 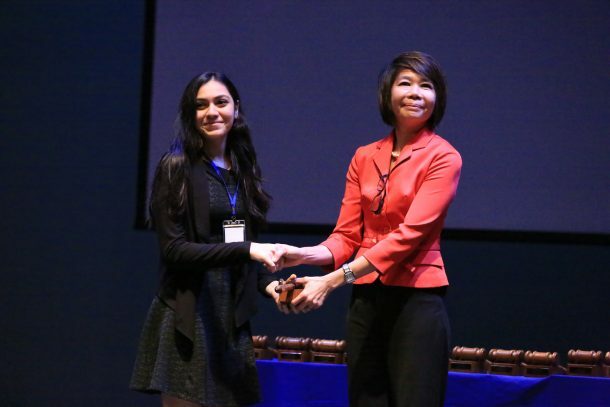 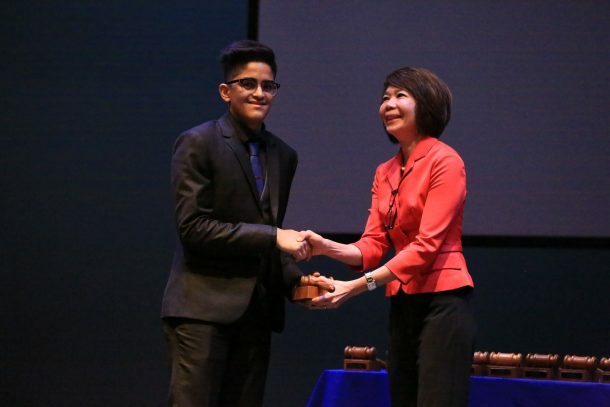 With over 400 participants, Bangkok MUN was the largest MUN conference ever attended by our students. 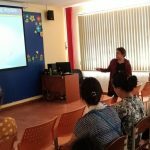 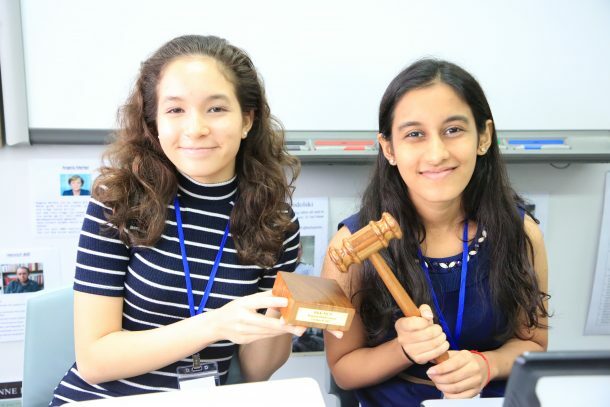 Delegates from WIS debated on issues ranging from economic disparities to the Rohingya refugee crisis, addressing the current challenges the UN faces. 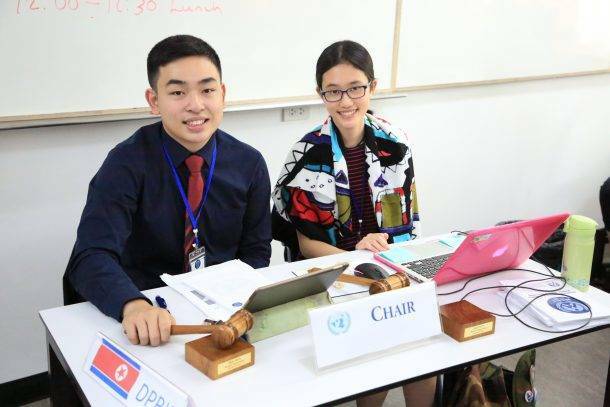 We were also very proud to have four chairs among our delegation, who skillfully facilitated debate in the various committees of the conference. 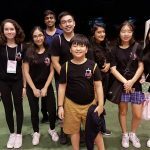 With many of our delegates coming from the lower ranks of high school for this conference, the WISMUN Club seems to have a bright future and will continue to have a strong presence at the annual BKKMUN Conference!